Kyle Swanson, once the top sniper in the Marine Corps, has become the key member in a secret special operations team known as Task Force Trident. 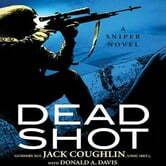 When Juba tests the new weapon by killing hundreds of people at a British royal wedding in London, Swanson is assigned to hunt down his old special ops rival. 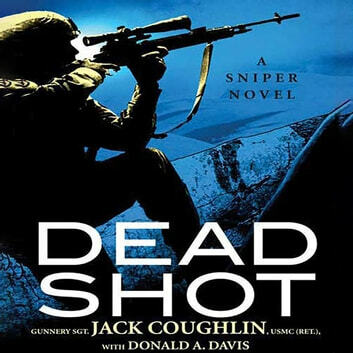 The birth of a new reign of global terror can be stopped only by a confrontation between the two best snipers in the world, a duel in which the first shot wins. Usually. It was a great book to listen to. Kept you on the edge the whole time.